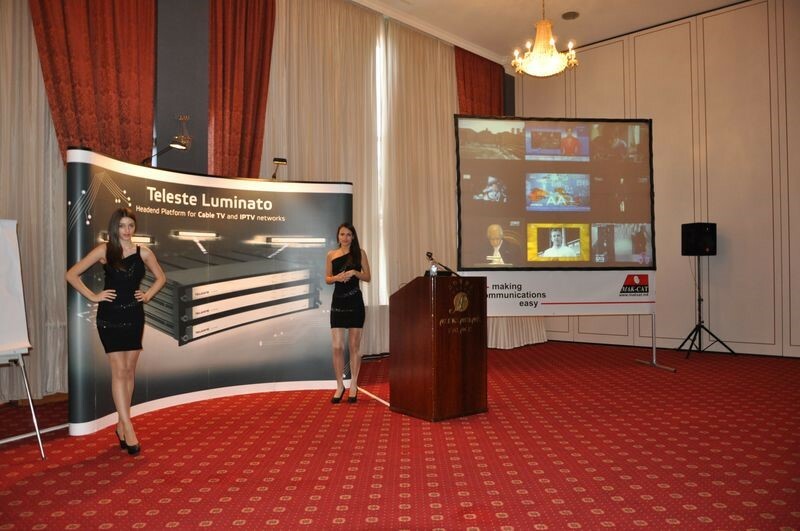 We want to thank all our partners, guests and friends for attending our presentation of the Teleste products. Wewould like to express our special thanks to our guests Mr. Juha Kangas, Mr. Velimir Godec and Mr. Vladimir Milanovic from Teleste, for their presentations and honest support during our successful year of cooperation. Congratulations to our team and all the attendants on the first Teleste day in Macedonia for their contribution to the success of the conference. We strongly believe that we will repeat it next year, and it will become a tradition in the future.